How to Clean Your Camera Sensor? Here is an easy technique! 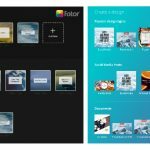 Home / Camera Tips / How to Clean Your Camera Sensor? Here is an easy technique! Photography is a fantastic exercise, which rarely gets you tired. However, you can see your creativity affected because of frustration or lack of knowledge of certain basic elements.  This wear also results in wear to the camera sensor, which also suffers when it is widely used and it’s not taken care of. That’s when the most vexing problems arise: the appearance of spots in pictures. That’s when you know you should start cleaning the camera sensor. 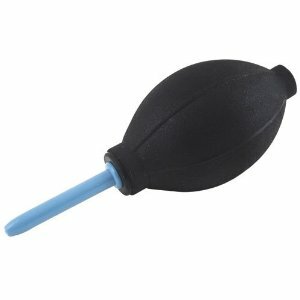 These blowers are special devices to clean lenses or objectives and you can get them in related stores or just through internet, because they really are not very expensive (they cost from $4 to $ 9 on Amazon. You can get it by typing "Air blower for camera"). What are the steps to clean the camera sensor? Blocking the mirror. Many techniques for cleaning the camera sensor begin by blocking the mirror. 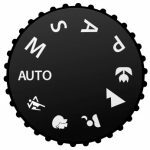 This option is usually within the specialized functions in the menu on your SLR (If you do don’t know how, take a look at the manual). Put your camera upside down. Since you use air to remove deposited dust, putting the camera upside down while you get to clean the camera sensor prevents the dust from dissipating within the camera or in the sensor again. Use the blower. Put the blower to gently blow on the sensor. However, don’t touch the sensor or you can damage it. Check if it worked. 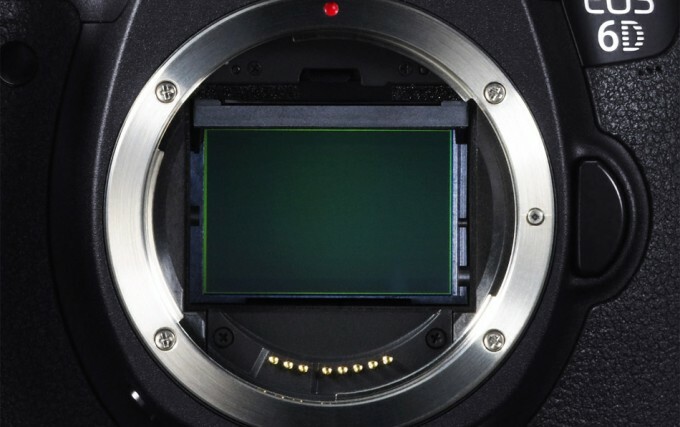 To verify that you could clean the sensor of the camera successfully, you must turn on the camera and set it as follows: trigger a shot against a white background (a wall works perfectly), with the smallest aperture possible (the higher the f / number, you know the drill) and the lens unfocused. 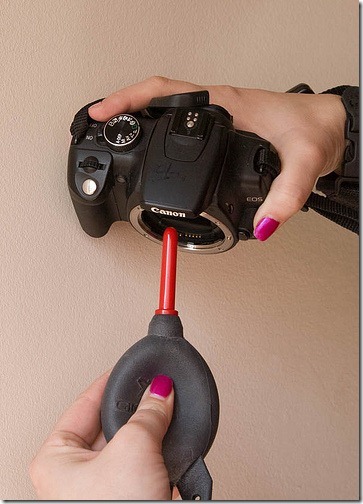 If the problem persists, buys or use a special natural bristle brush to clean the camera sensor. Be sure to clean it with a brush not used for anything else. And even if the brush does not work, be sure to repeat the above steps (including cleaning it with the brush) but this time, using a wet pad with a cleaner. The truth is that when cleaning the camera sensor you must be very careful, but as you see it’s not that hard. Get to it! Previous How to Shoot In The Dark Without Using A Flash? 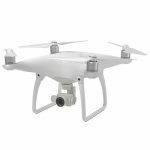 Best Drones with Camera 2018 Buying Guide: All should know! How to take group photos?